Our gutter systems and installations are designed to last for many years, but they may eventually need gutter repair service, or even gutter replacement especially if they have not received regularly-scheduled cleaning. While the majority of calls for repair of our installations require minimal time and labor, rain gutters are an essential component to the health of your home and property and are vital in directing the flow of rainwater to protect your roof, foundation, siding and landscaping. 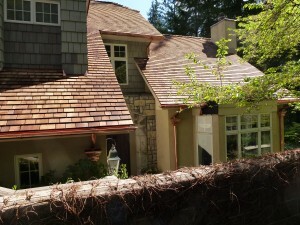 Normal inspection of your rain gutters and regularly-scheduled gutter cleaning services help reduce the likelihood of premature gutter replacement in the Seattle area. 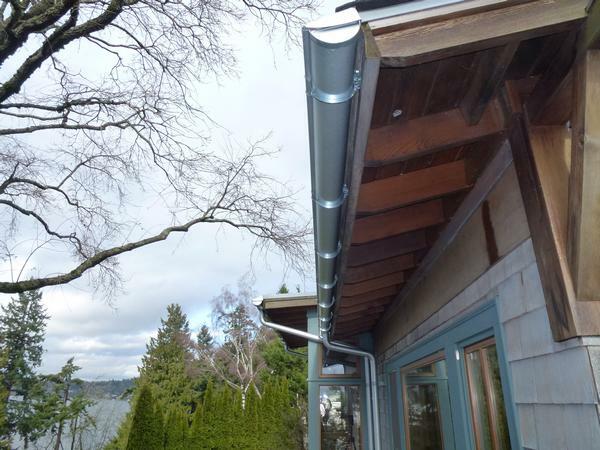 Call Seattle Seamless Gutter at the first sign of gutter leakage or overflow to avoid water damage to the interior or exterior of your home's roof or walls. 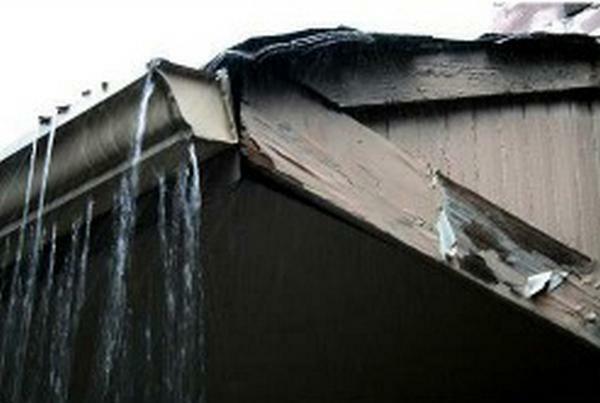 We may recommend seamless gutter replacement to properly channel water if your gutters are beyond repair. If gutter repair service is no longer viable, we offer a new seamless gutter installation to complement the design of any home from classic Old World to modern contemporary. 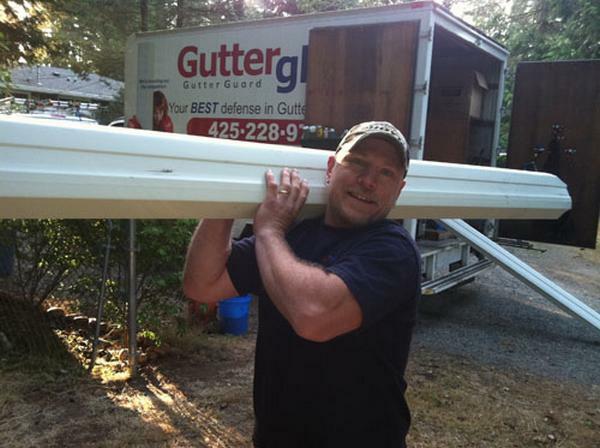 Call us to determine if gutter repair in the Seattle community may resolve your issues, and, if not, we would be pleased to discuss the possibility of a new seamless gutter installation. When your gutter system is no longer channeling water safely away from your foundation wall and siding, it is essential that you seek the services of an experienced professional to assess the cause of the problem and to avoid the risk of structural damage to your home. 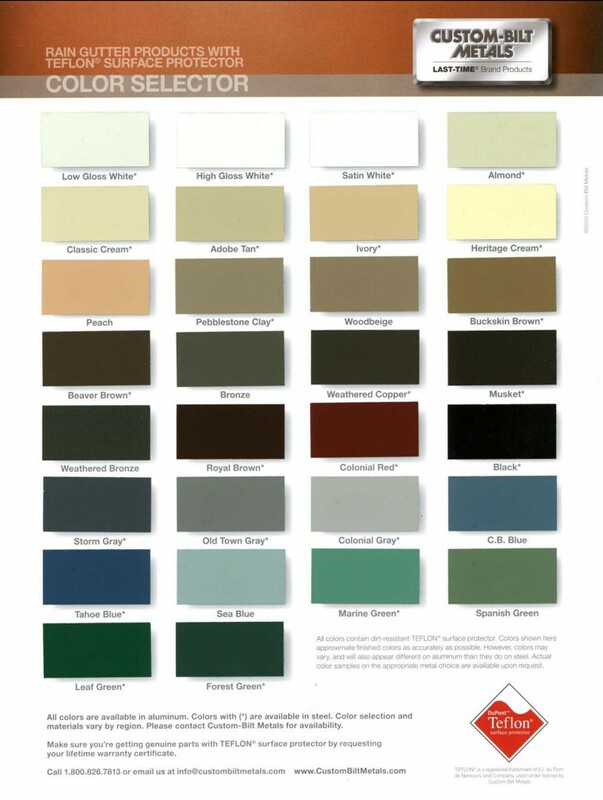 All of our standard aluminum gutters are painted on both sides with ‘baked on enamel’; Dura Coat XT-10 with Teflon surface protector, which enables improved appearance and durability! 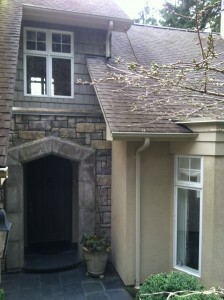 The corners are custom hand cut, our gutters are permanently secured with heavy duty hidden hangers and are seamless from corner to corner (or end to end)!